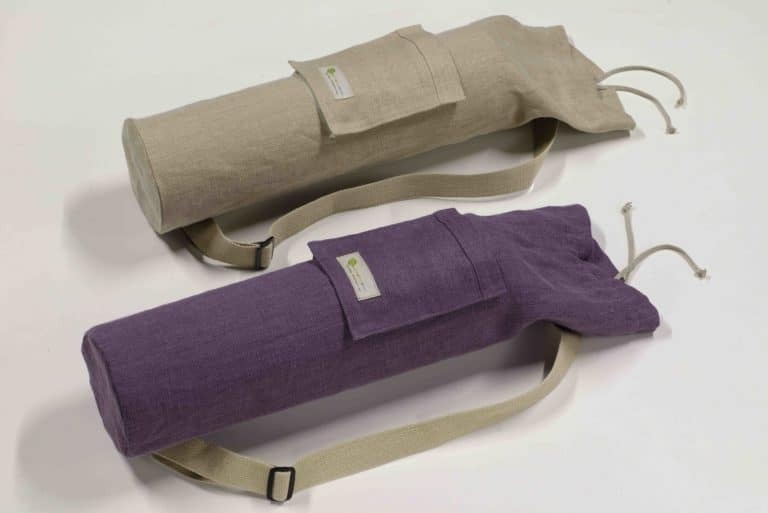 The Nature Going Smart Hemp Yoga Mat Bag is the much needed solution for all the nature-minded yoga practitioners. Made from the most durable natural fibre known to man: hemp (Cannabis Sativa L.). You can carry your yoga gear in style while conveying an important message: you do care about this planet. We did anything possible to produce the most environmental friendly, durable, beautiful and unique yoga bag. Now, it’s your time to spread ecological values and to focus on your yoga practice. With its stylish design, adjustable shoulder strap and practical exterior pocket, nothing will stop you. Prepare to enjoy your travelling adventures or city commuting as never before.